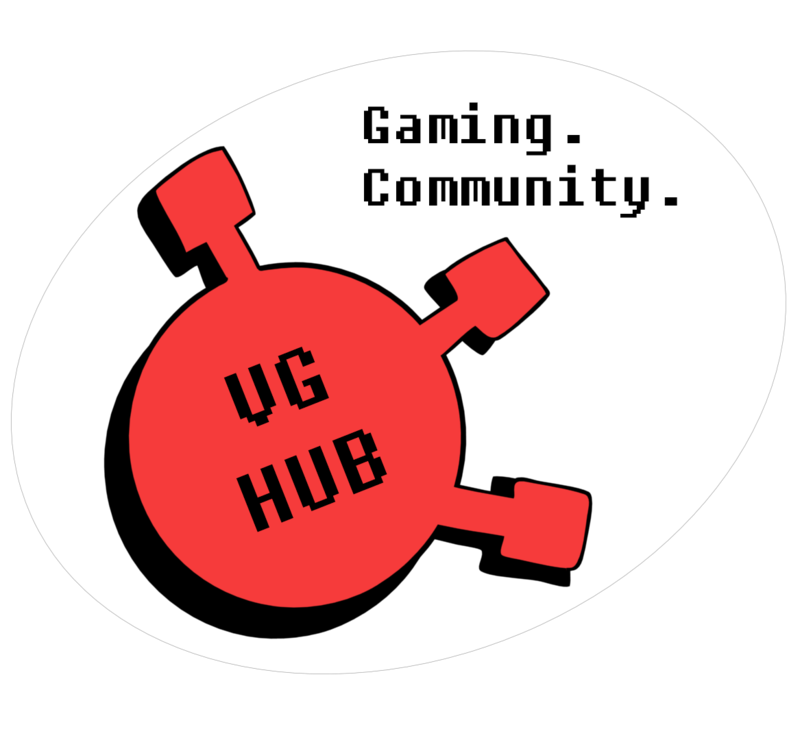 The Veteran Gamers meet up at the Arcade Club in Bury. This is the third meet up we’ve ever had and it was better than ever. Massive thank you to everyone that came out.